NASA's Mars Exploration Rover Opportunity is conducting a "walkabout" survey of "Marathon Valley," where the rover's operators plan to use the vehicle through the upcoming Martian winter, and beyond, to study the context for outcrops bearing clay minerals. Marathon Valley slices downhill from west to east for about 300 yards or meters through the western rim of Endeavour Crater. Opportunity has been investigating rock targets in the western portion of the valley since late July, working its way eastward in a thorough reconnaissance of the area. 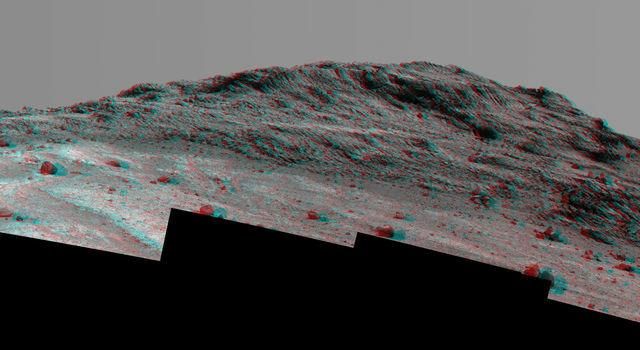 For several months starting in mid- to late October, the rover team plans to operate Opportunity on the southern side of the valley to take advantage of the sun-facing slope. 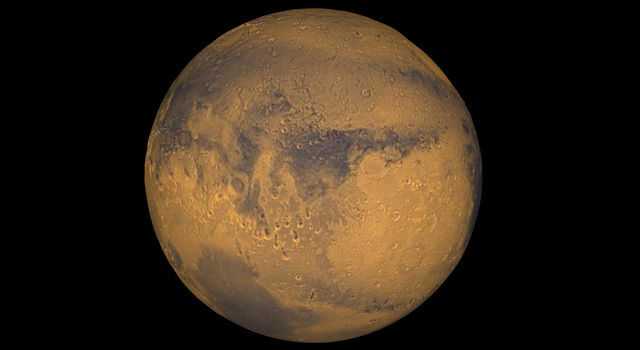 The site is in Mars' southern hemisphere, so the sun is to the north during fall and winter days. Tilting the rover toward the sun increases power output from its solar panels. The shortest-daylight period of this seventh Martian winter for Opportunity will come in January 2016. "Our expectation is that Opportunity will be able to remain mobile through the winter," said Mars Exploration Rover Project Manager John Callas of NASA's Jet Propulsion Laboratory, Pasadena, California. The walkabout is identifying investigation targets in and near the valley floor. Rocks in reddish zones there contain more silica and less iron than most rocks in the area. 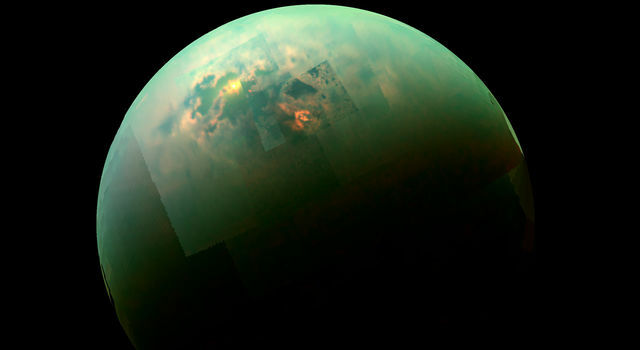 "We have detective work to do in Marathon Valley for many months ahead," said Opportunity Deputy Principal Investigator Ray Arvidson, of Washington University in St. Louis. "During the Martian late fall and winter seasons Opportunity will conduct its measurements and traverses on the southern side of the valley. When spring arrives the rover will return to the valley floor for detailed measurements of outcrops that may host the clay minerals." Endeavour Crater spans about 14 miles (22 kilometers) in diameter. 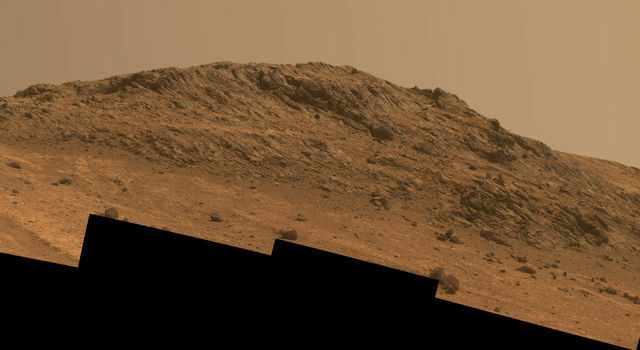 Opportunity has been studying its western rim since 2011. 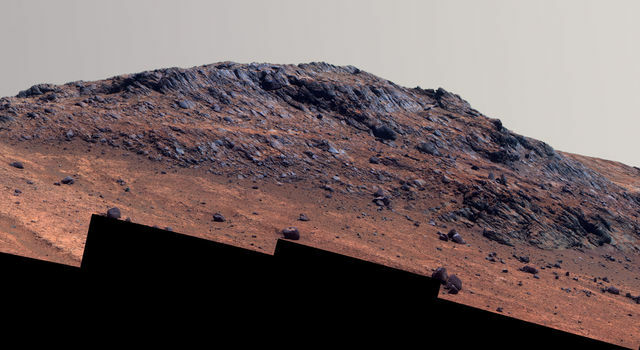 Marathon Valley became a high priority destination after a concentration of clay minerals called smectites was mapped there based on observations by the Compact Reconnaissance Imaging Spectrometer for Mars aboard NASA's Mars Reconnaissance Orbiter. Smectites form under wetter, milder conditions than most rocks at the Opportunity site. Opportunity is investigating relationships among clay-bearing and neighboring deposits for clues about the history of environmental changes. 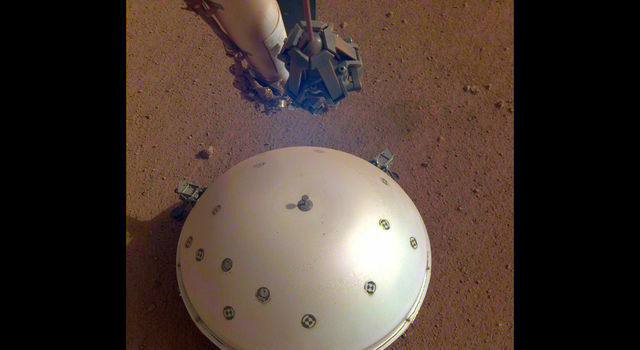 The rover team has been dealing for more than a year with Opportunity's tendency to undergo unplanned computer resets when using the type of onboard memory that retains information when power is off: flash memory. For three months until mid-September, operators fully avoided use of flash memory. In this mode, images and other data cannot be stored overnight, when the rover is powered off to conserve energy. To gain operational flexibility in a trade-off with possible "lost" days from resets, the team has resumed occasional use of flash memory. NASA's Mars Exploration Rover Project landed twin rovers Spirit and Opportunity on Mars in 2004 to begin missions planned to last three months. Both rovers far exceeded those plans. Spirit worked for six years, and Opportunity is still active. 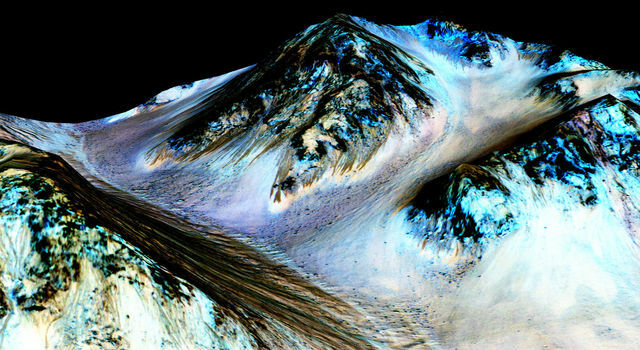 Findings about ancient wet environments on Mars have come from both rovers. The project is one element of NASA's ongoing and future Mars missions preparing for a human mission to the planet in the 2030s. 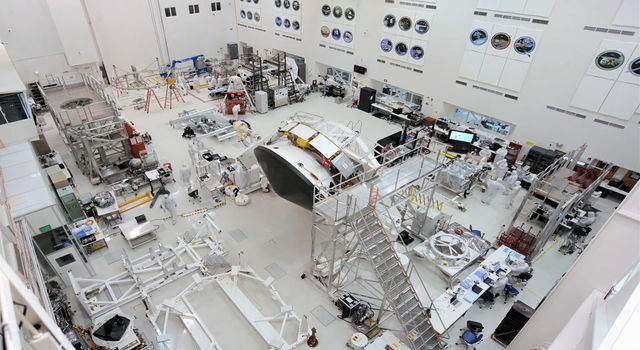 JPL, a division of the California Institute of Technology, manages the project for NASA's Science Mission Directorate in Washington.